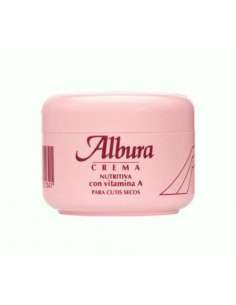 CREMA NUTRITIVA ALBURA CUTIS SECOS CON VITAMINA A 200 C.C. 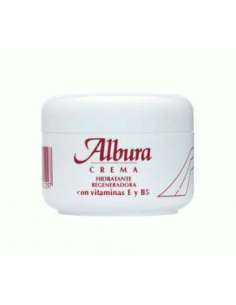 CREMA HIDRATANTE ALBURA CON VITAMINAS E Y B5 200 C.C. IAN ZACHARY DECOLORACIÓN AZUL 500 ML. ACEITE PROTECTOR PARA TINTES 250 ML. IAN ZACHARY LOCIÓN QUITAMANCHAS 250 ML. SUAVYS & IAN ZACHARY PERMANENTE 500 ML. Serum de puntas 150 ml. 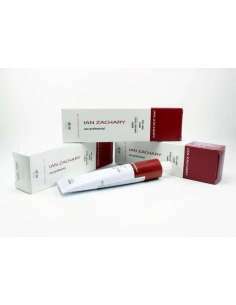 SERUM REPARADOR DE PUNTAS 150 ML. ALL TONE COLORACIÓN SEMIPERMANENTE SIN AMONÍACO 100 ML. 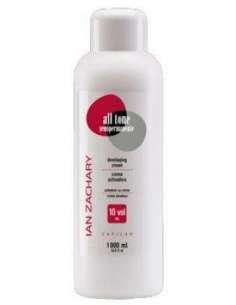 IAN ZACHARY ACTIVADOR ALL TONE 1000 ML.